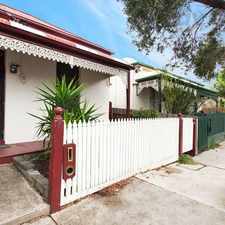 36 Leithead Street is a six minute walk from the 1 East Coburg - South Melbourne Beach and the 6 Glen Iris - Moreland at the 128-Mitchell St/Holmes St (Brunswick East) stop. 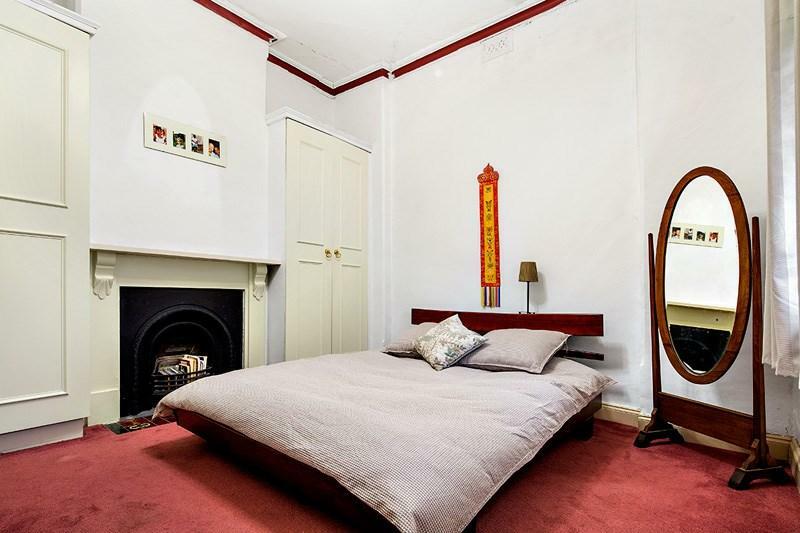 This apartment is in the Brunswick neighborhood in Melbourne. Nearby parks include Warr Park, Allard Park and Gilmour Park. 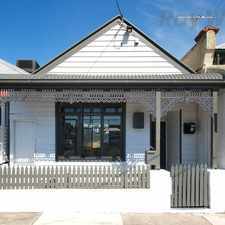 36 Leithead Street has a Walk Score of 88 out of 100. This location is Very Walkable so most errands can be accomplished on foot. 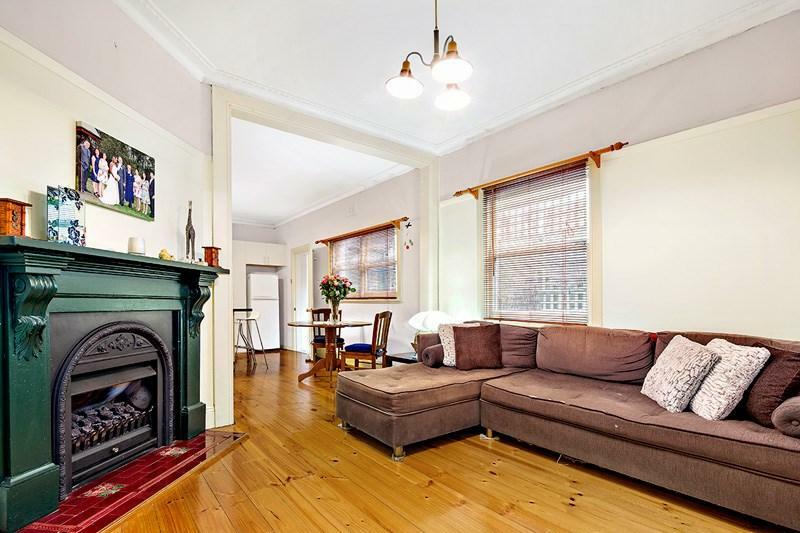 Life could be a dream in this charming 2 bedroom period home, magnificently located walking distance to Lygon Street Cafes and Restaurants, and all that Sydney Road has to offer. Boasting two spacious bedrooms with high ceiling, both with built in robes, and a spacious kitchen with wooden floorboards, gas cooktop, electric oven, dishwasher and island bench. On street parking abounds in this quiet one way street, so you will not miss having a parking space. 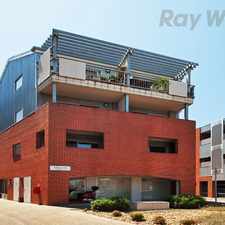 This marvellous home also features comfortable lounge, sizable home office space and bathroom with laundry facilities. 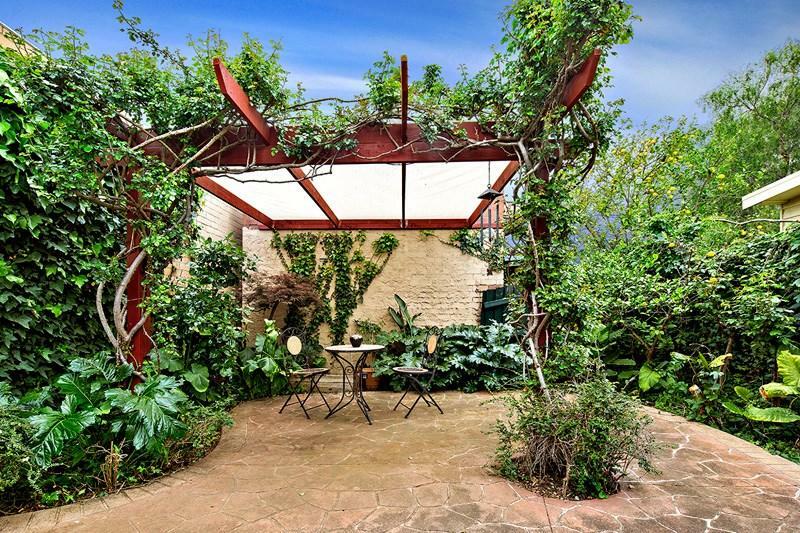 The rear courtyard has been landscaped in to a wonderful little oasis, and will win your heart on the first viewing. 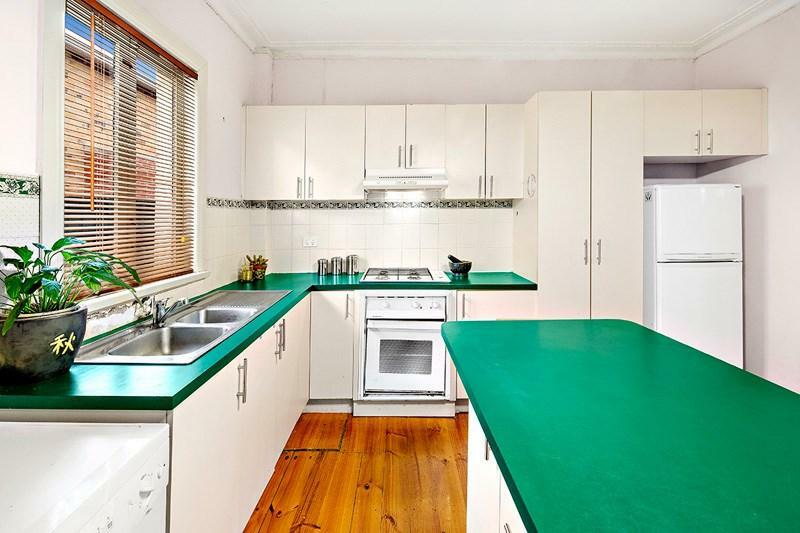 If you are looking for somewhere spacious and homely all located in the heart of Brunswick, then look no further than this charming home, it will be love at first sight! 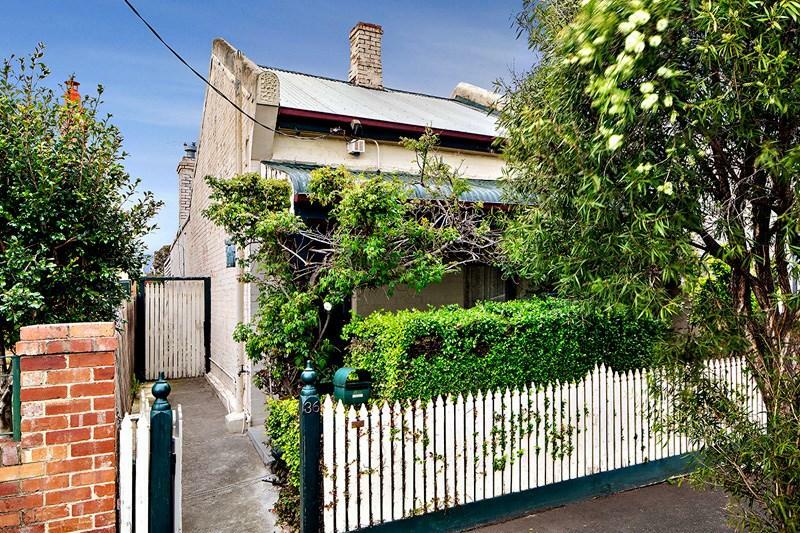 Explore how far you can travel by car, bus, bike and foot from 36 Leithead Street. 36 Leithead Street has excellent transit which means transit is convenient for most trips. 36 Leithead Street is in the Brunswick neighborhood. 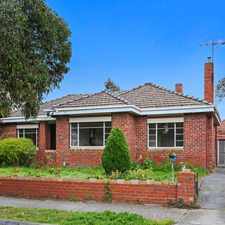 Brunswick is the 26th most walkable neighborhood in Melbourne with a neighborhood Walk Score of 84.